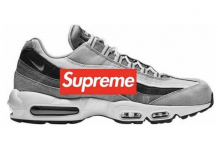 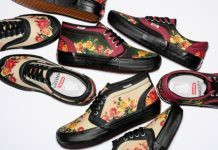 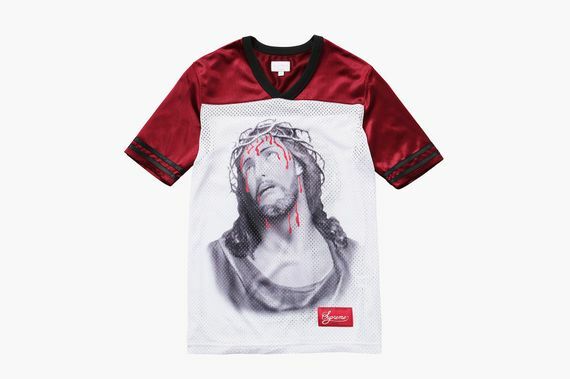 The latest offering from Supreme features one of the greatest football players of all time, I mean the son of god. 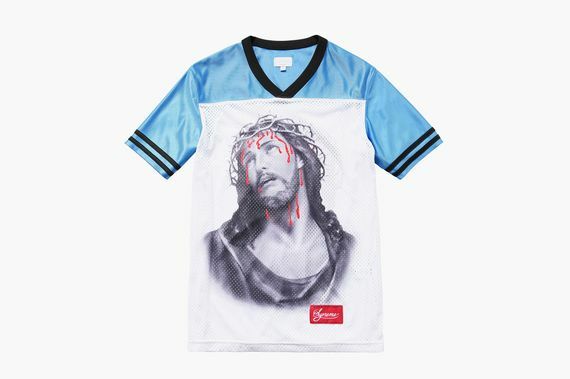 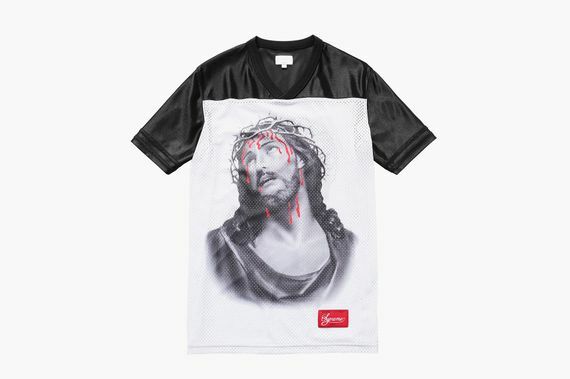 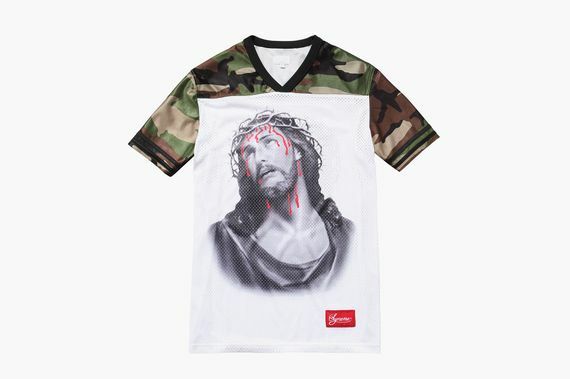 This jersey from Supreme sees Jesus displayed graphically on front as well as the rear. Offered in several colors, you can have your Jesus any way you like it, be that in camo, black, red, blue or even yellow. 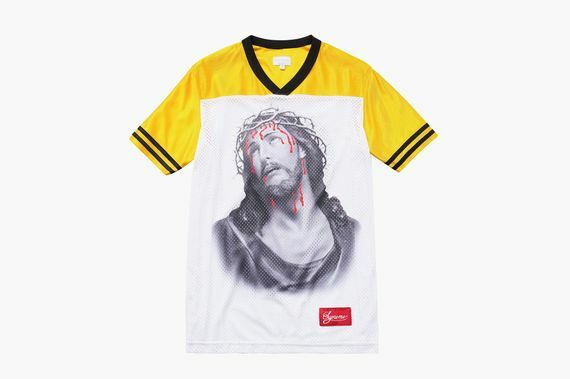 You can try and grab yours online now, but you may need a divine help to grab this one in time.